1. Thou shall not consider yourself infallible, therefore, be subjected to the rule of law even if local political tradition strongly advocates against such innovations. 2. 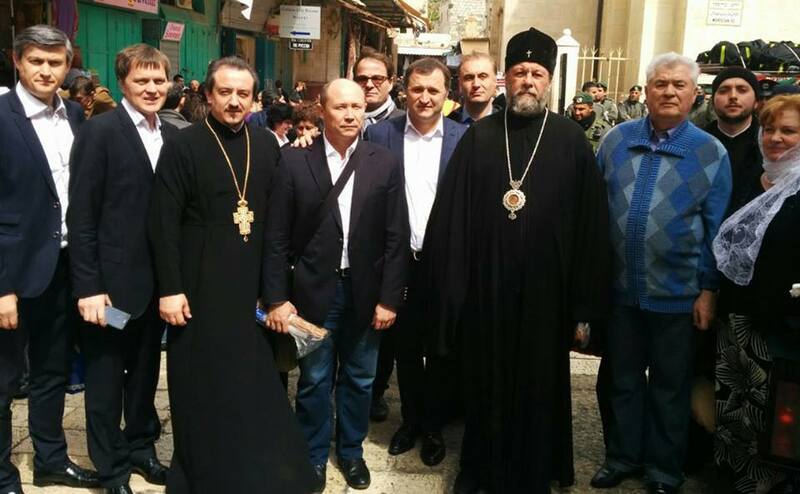 Thou shall make no other God than the People, no matter how bright the halo on Filat’s head may shine and how divine the voices of the other two coalition leaders may sound. 3. Thou shall treat all cabinet members equally, regardless of political colors. As they are, after all, your team; even if you had absolutely no say over their nomination process. 4. 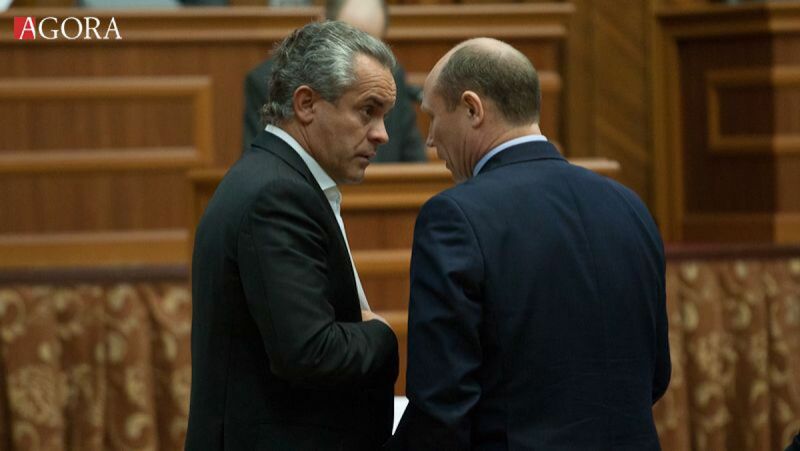 Thou shall not be too proud of your position, instead be humbled by the fact that you were the party’s fourth choice after Natalia Gherman, Maia Sandu and Vlad Filat himself. 5. Thou shall strive to become more than a ‘mere prime minister’ even if his sanctity Iurie Leanca failed at this herculean task. 6. Thou shall treat your ministers with respect even if they were appointed by Filat, Lupu and Ghimpu. Should you, at any point in time, feel the urge to strangle any of them, see point one. 7. Thou shall forgive your parliamentary majority as partisanship is their religion. Given your previous experience, it should come as no surprise when they sabotage your every step. 8. Thou shall not lie to the EU, IMF and WB. Bear in mind that Greece is the horn of plenty compared to what awaits Moldova if donors and creditors turn their back on the country. 9. Thou shall not look for either foreign or domestic scapegoats to distract the public from your policy failures. Instead, you shall own your mistakes like no other politician has ever done. 10. Thou shall not pretend to be fighting corruption of be searching for the stolen $billion. Thou shall frankly say: “That was before my time and the buck stops there.” Because this is what statesmen do, right? 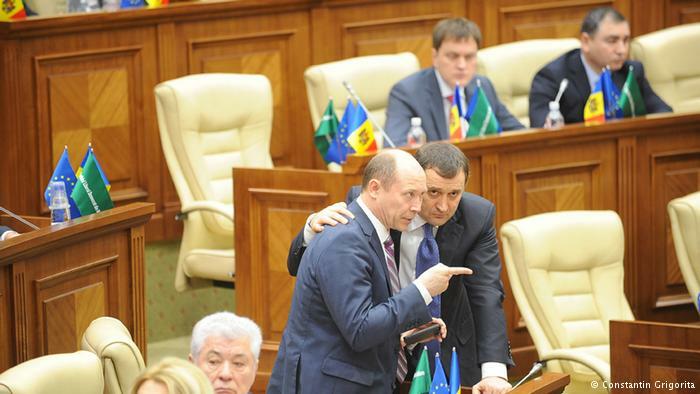 PS: Thou shall not quote the Bible in the Moldovan Parliament. It is a disservice to both Christianity and Democracy. This entry was posted in AIE 3, Alliance for European Integration 3, Moldova, New Goverment, PD, PL, PLDM, Political satire and tagged Parliamentary election 2014, PD, PL, PLDM, Politics in Moldova, Valeriu Strelet, Vlad Filat, Vlad Plahotniuc. Bookmark the permalink.